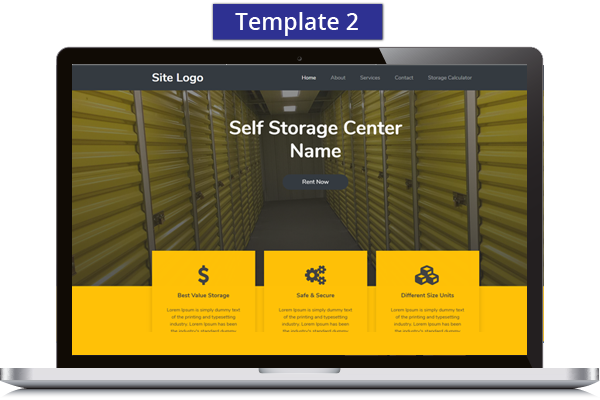 An unique self storage marketing website specially built for your facility to expose yourself to potential leads, increase conversion rates, and grow your online presence to maximize business productivity. 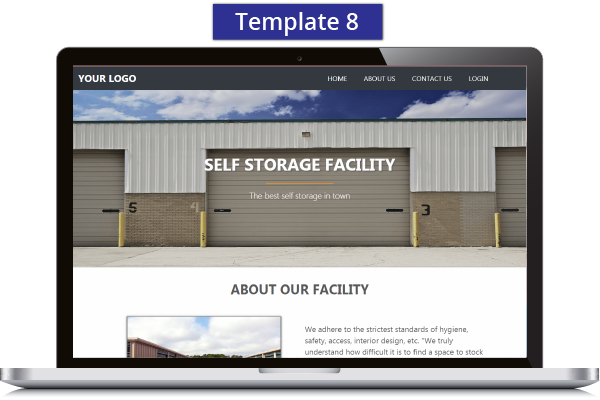 We help you facelift the look and feel of your website with our readily available, mobile-friendly website design templates. 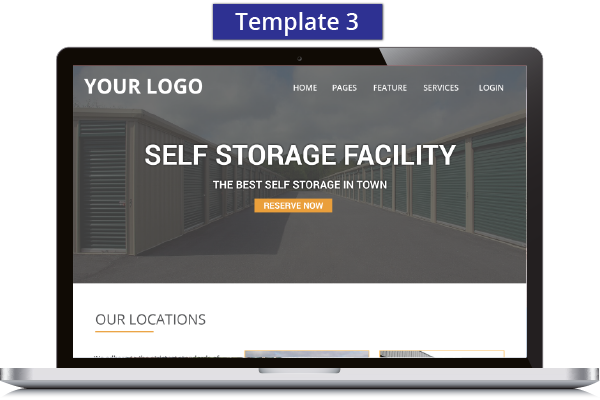 Our marketing experts will build a great looking website that fits your needs so that you can attract more leads to your storage facility. 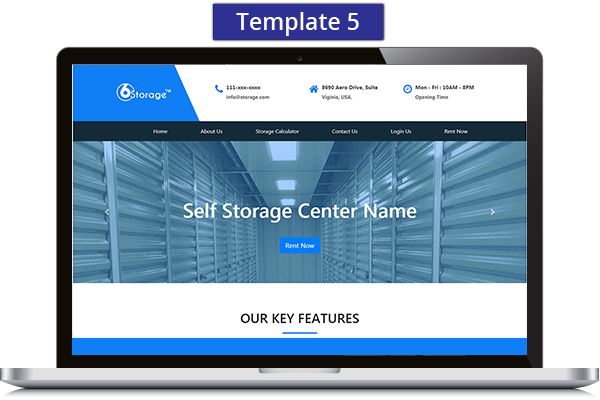 We'll get you a desired domain name for your storage facility and host your website in the cloud. 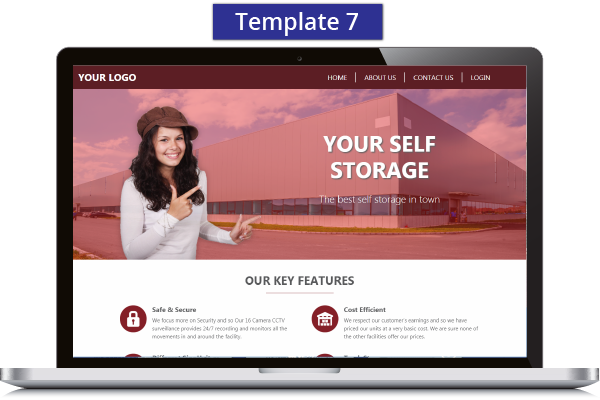 If you already own a domain name, we would be ready to host your content on our highly secure Amazon servers. 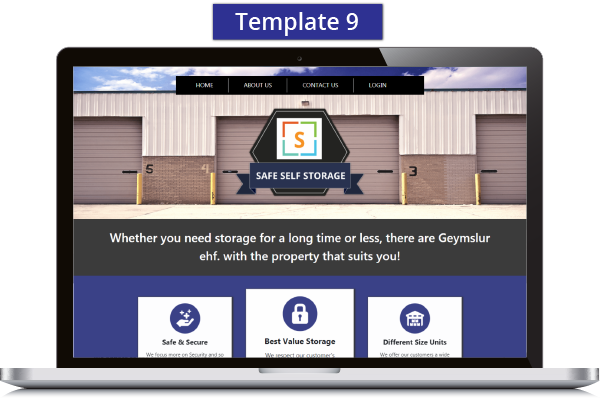 When your tenants move-in, make reservations, or payments in your website, it would be synced with your self storage software. 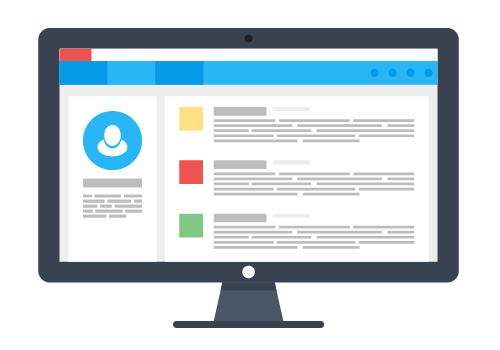 Rest assured, you need not worry about any loss of data between your website and software. We give your tenants the flexibility to pay their rentals online when they travel from place to place. Our mobile-friendly website helps tenants to simply login into their portal and pay rentals from anywhere without any hassles. 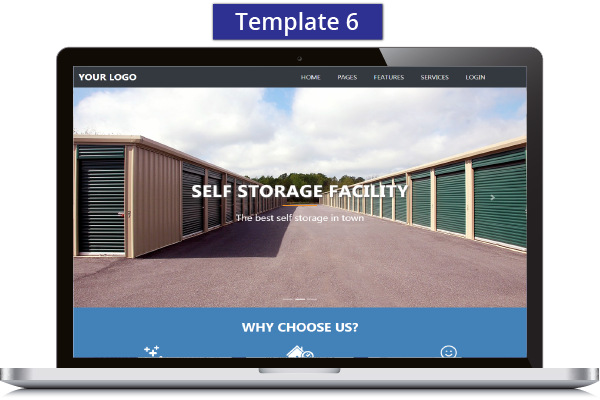 We personalize your self storage website to work the way your business does. 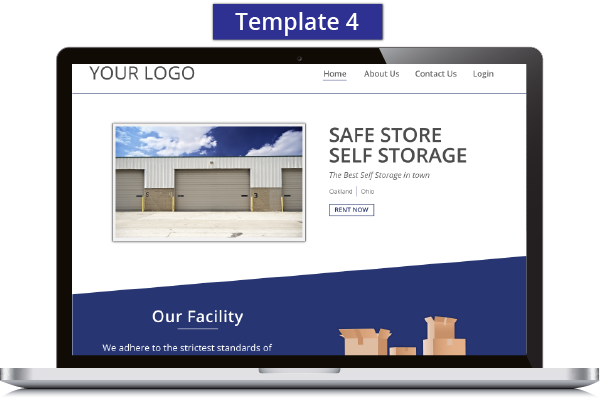 Identify the new features of your facility, decide what kind of logos, images, layouts should be present, and launch your website with the design that suits you best. 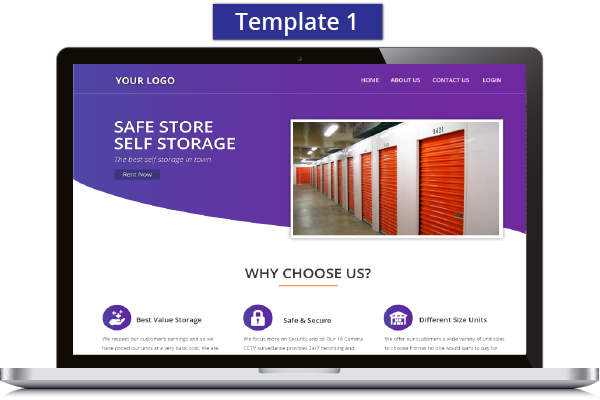 Our self storage website gives your tenants the convenience and flexibility to complete their move-ins with ease. They can identify units in waiting list, reserve the storage space they prefer, make their move-ins, and pay rentals without any difficulty.